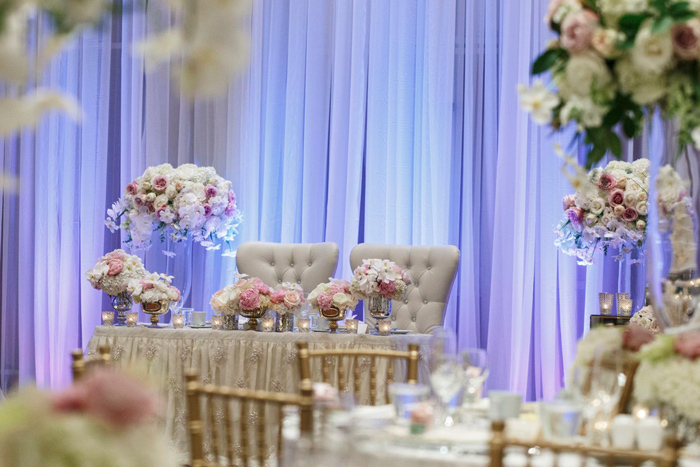 Brookstreet offers a stylish and sophisticated setting to make your celebration unforgettable. 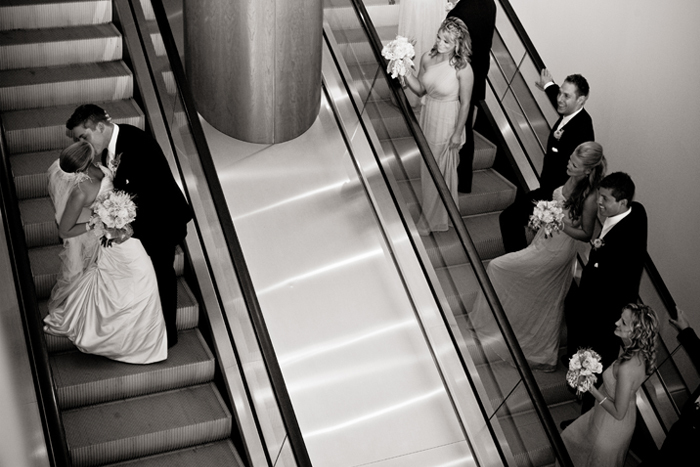 Our beautiful event spaces provide the perfect setting, ambiance and photo opportunities for your wedding. 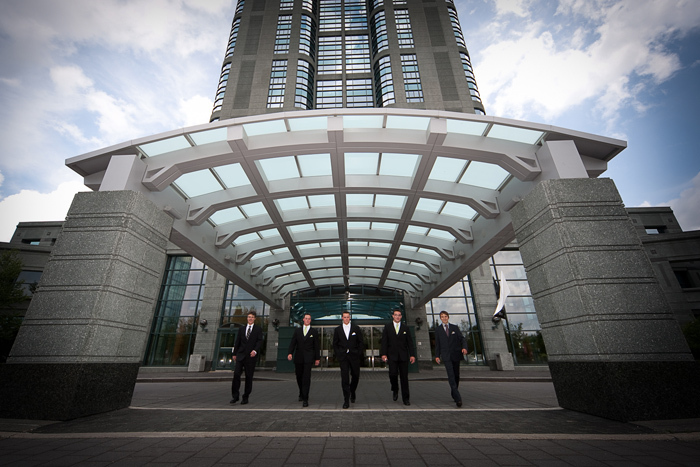 Located in Ottawa’s West-End, Brookstreet is the city’s leading four-diamond hotel, wedding, spa, golf and dining destination. Experience the ultimate in relaxation and comfort with our 276 contemporary guestrooms, award-winning cuisine, a full service spa, a championship golf course, saltwater pools, a state-of-the-art gym and our jazz lounge with live music seven nights a week. 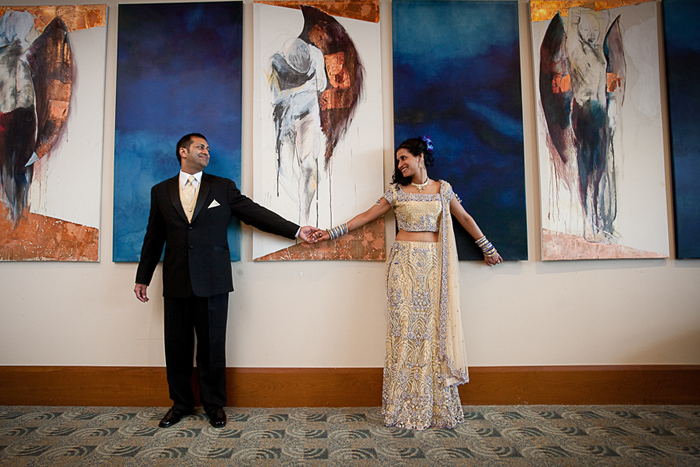 Our elegant Ballroom is perfect for larger weddings and is equipped with a foyer area, ideal for a pre-dinner reception. 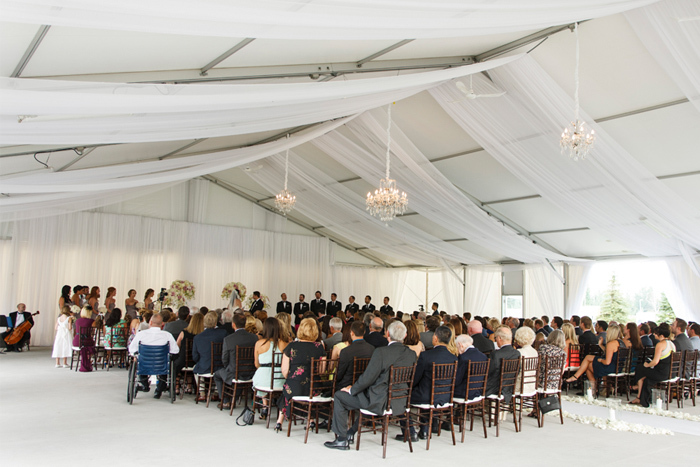 Perfect for an outdoor ceremony, the Pavilion is a beautiful space equipped with classic white draping and stunning red chandeliers. It is also an ideal space to host a buffet lunch, reception or dinner and dance under the stars. Our naturally-lit Shakers and Mulligan rooms are available for more intimate wedding receptions and/or wedding ceremonies. 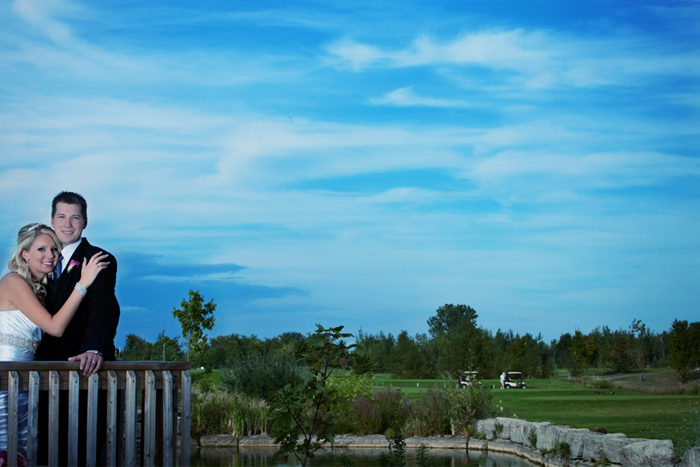 With a stylish interior, modern architecture, beautiful gardens, ponds and a rolling golf course you will be sure to find that perfect photographic opportunity. You will be assigned a personal Event Manager who is dedicated to the success of your celebration and will work with you ensuring every detail reflects your wishes. 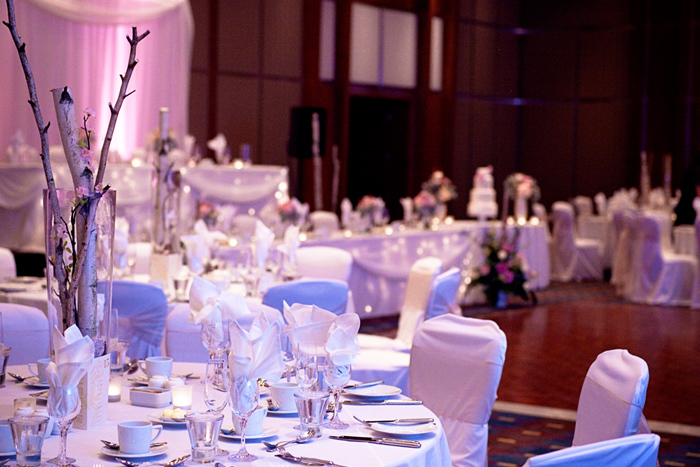 Our elegant Ballroom is perfect for larger weddings and is equipped with a foyer area, ideal for a pre-dinner reception. 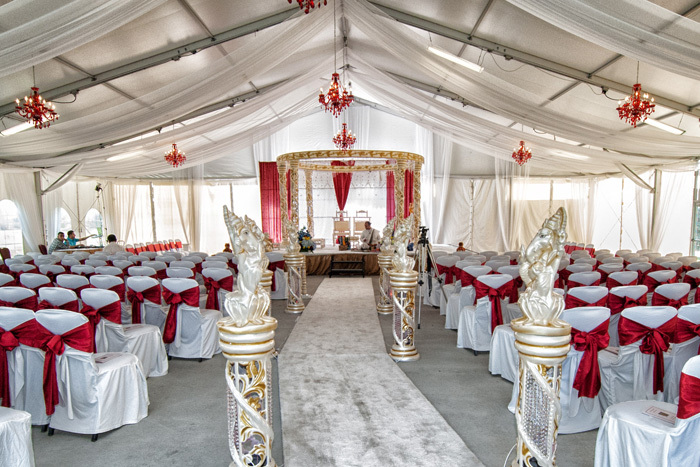 Perfect for an outdoor ceremony, the Pavilion is a beautiful space equipped with classic white draping and stunning red chandeliers. It is also an ideal space to host a buffet lunch, reception or dinner and dance under the stars. Our naturally-lit Shakers and Mulligan rooms are available for more intimate wedding receptions and/or wedding ceremonies. Brookstreet distinguishes itself through rapt attention to the smallest details and impeccable service. 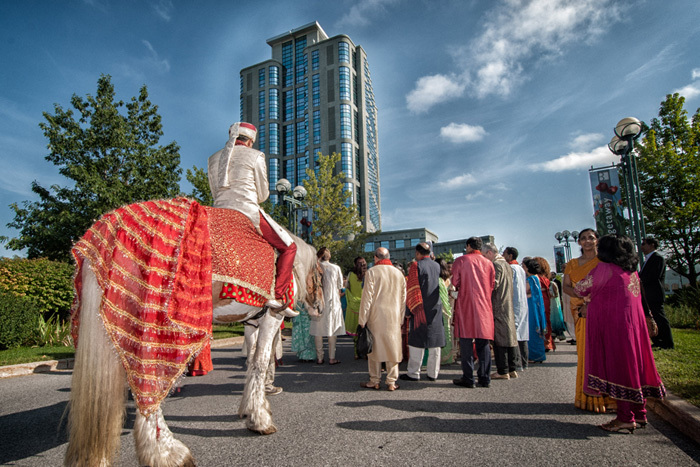 Throughout your wedding day and stay at Brookstreet, you will be served by our warm and attentive professionals. Our Executive Chef Clifford Lyness and his award-winning culinary team are looking forward to impress you and your guests with delicious gourmet creations featuring top-quality regional ingredients. We are also available to cater to specific requests and create customized menus.